Organizing your own wedding can be a hassle. 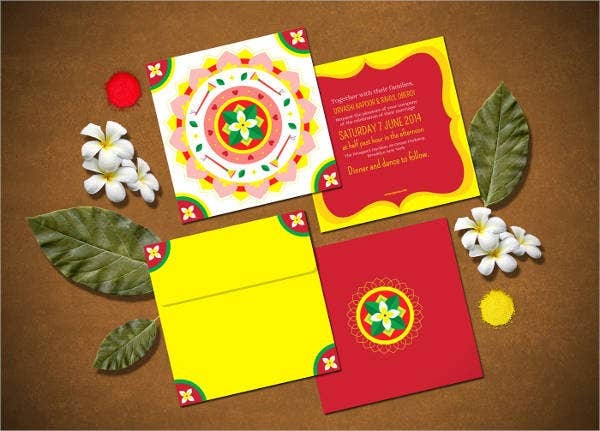 That’s why we’ve searched all over the web for ready-made wedding card templates for your convenience. 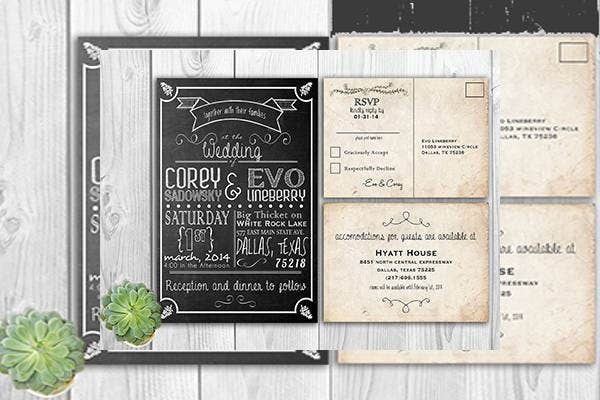 Take a look at samples of our printable wedding program templates that come in PSD, Vector AI, EPS formats will make your wedding planning materials efficient, neat, and seamless. These are available to download for free too, so you get the best end of the bargain. Your guests will see how well you’ve done your work and appreciate it. You don’t need to be an expert to edit the wedding program templates. Just select from a couple of wedding cards that will match almost any wedding theme. 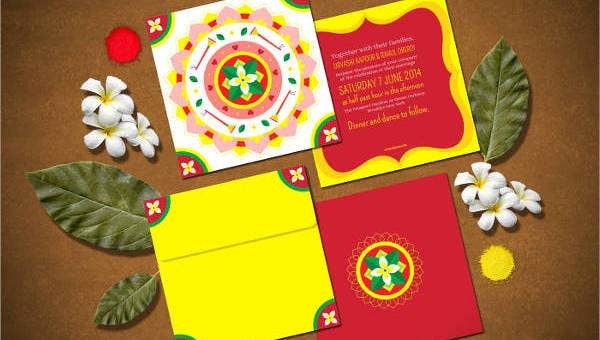 Delight your guests with elegant invitations so they can save the date of your wedding without having second thoughts. Pick a design below that you love. What About Saying Thank You? Aside from having wedding program, card, and poster templates, you need thank-you cards for your guests’ presence on your special day. It’s not easy to dress up and travel early to attend a wedding, so it’s a good idea to include thank-you cards in your wedding checklist. 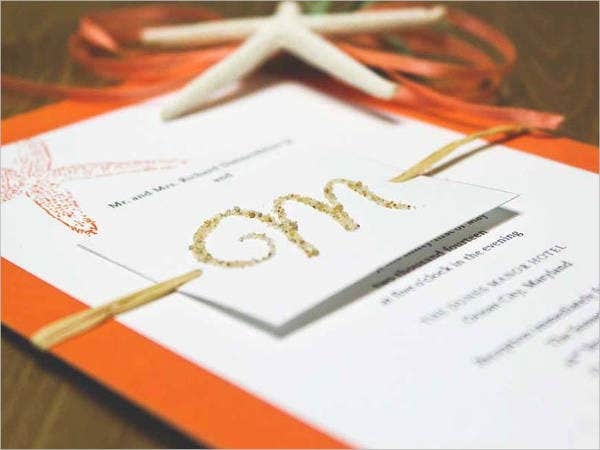 Check out our list of printable wedding thank-you cards that will help your mind be at ease with the things that need to be done on your wedding checklist. 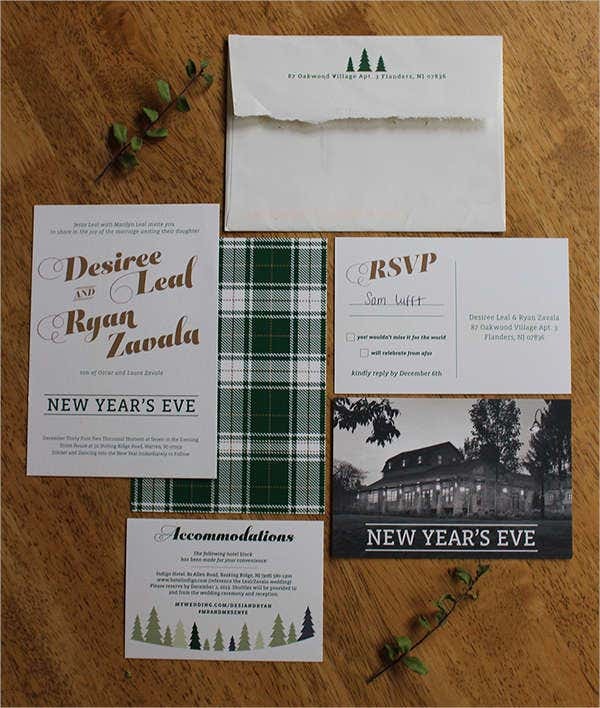 You only have to edit the text and fill it out with your guests’ names or you can go for a more intimate touch by adding personalized thank-you messages to each card. Free Wedding Printable Invitation. 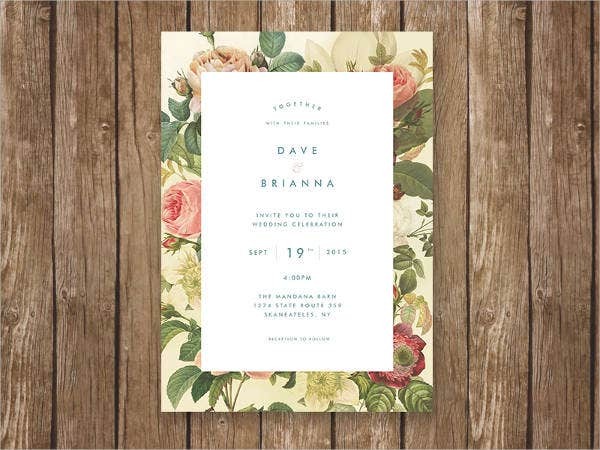 Clean and dignified, this design is perfect for RSVP. Free Rustic Wedding Printable. Rustic weddings are booming this season. 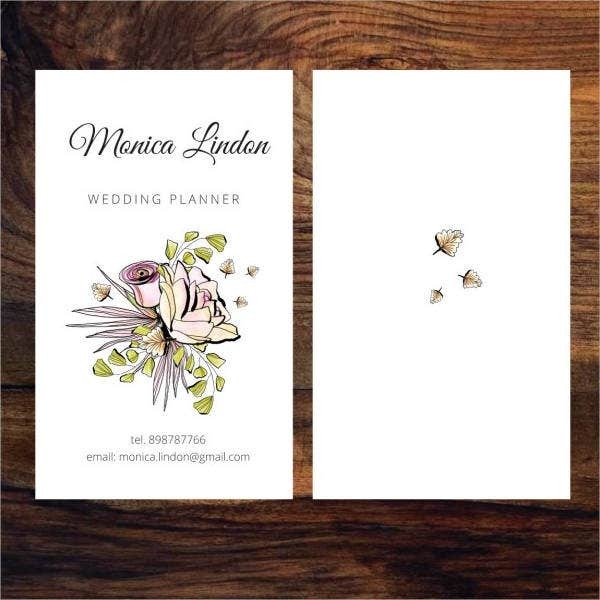 Plan ahead with this stylish card design. Free Vintage Wedding Printable. Looking for a fancy and old-school-feel card? Check out the vintage designs we offer. Free DIY Wedding Printable. Nothing beats the classic than a Polaroid image with your wedding announcement on it. Free Wedding Shower Printable. 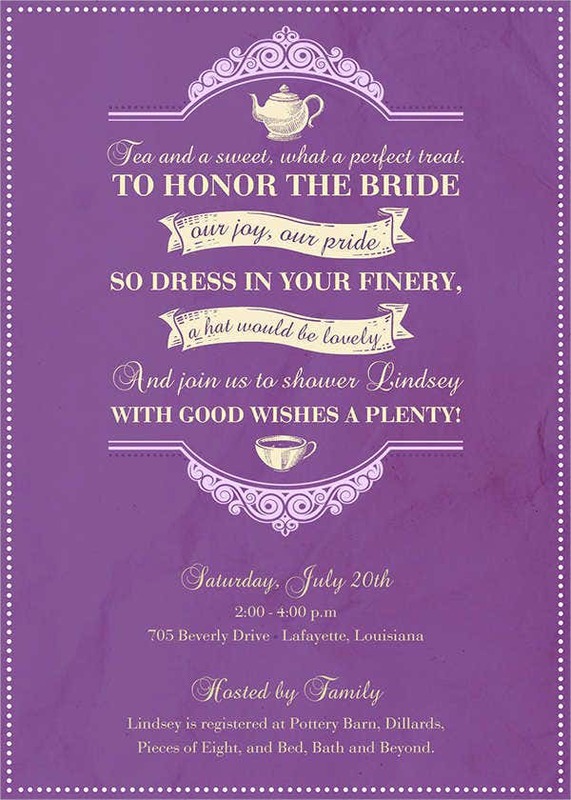 Wish the bride well by giving her a preppy bridal shower. There are still many templates you can choose from. If you haven’t found what’s fit for your wedding yet, make sure you scroll down for more designs from which you could take inspiration. I Only Came Here for the Cake! “Bon Appétit” is quite the most awaited part of any wedding, and having a list of meal courses will make them look forward to eating and avoid any meal disasters, like your guests munching on something he or she is allergic to. Free Chalkboard Wedding Printable. Want to add an outdoor French café feel to your menu? Set your wedding menus with these chalkboard design. Free Wedding Menu Printable. 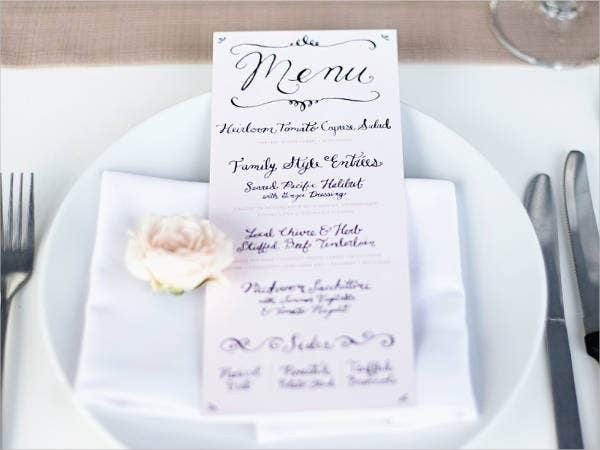 This minimalist menu card will add some much-needed simplicity to the dining setting. Free Wedding Planner Printable. You can choose this diary-like menu for your guests to read while they wait. Free Wedding Card Printable. This tropical and festive design will delight your guests while they wait for food to be served. Free Beach Wedding Printable. Planning to have your wedding reception at the beach? Then this will be great a great menu design for you to evoke the calmness of the sound of the waves and the cool sea breeze. 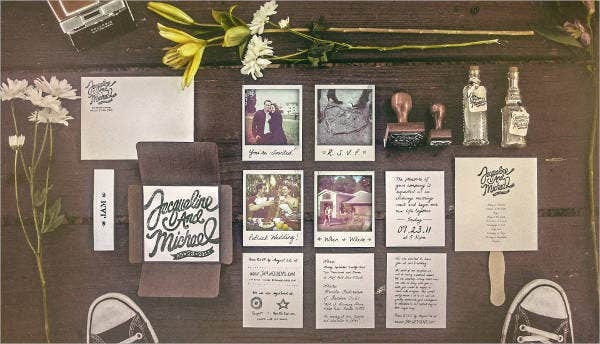 Planning everything on your special day make all the difference; and we hope this collection of wedding card templates, not only made the planning process a little bit smoother for you, but we hope we made your wedding a little more special. Who knew one small detail could mean so much in the process?